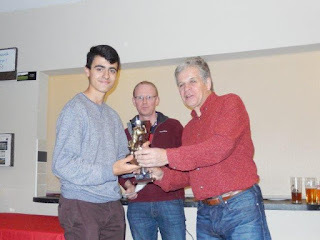 Congratulations to the following people who received awards at last night's presentation evening. 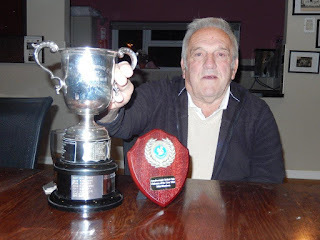 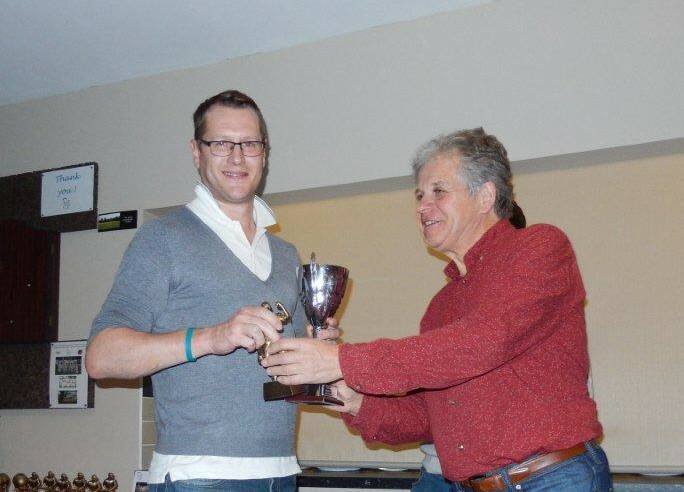 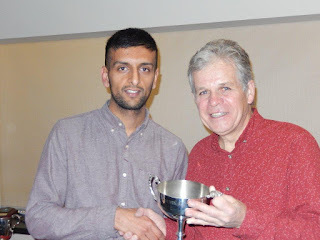 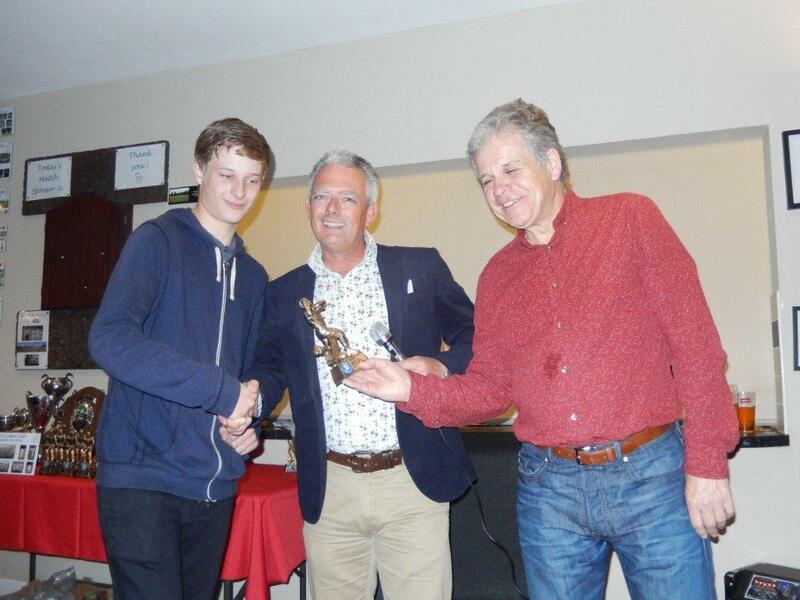 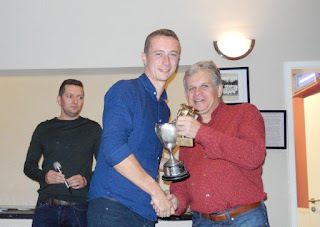 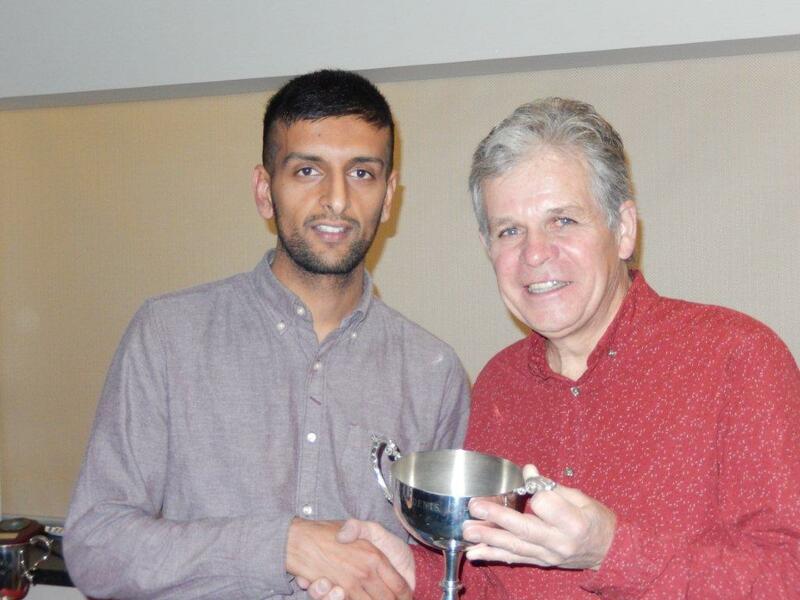 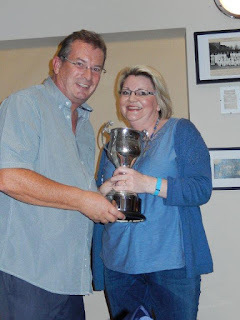 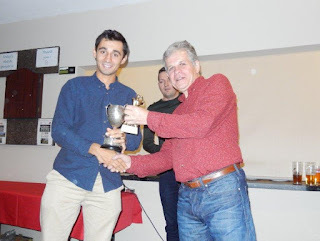 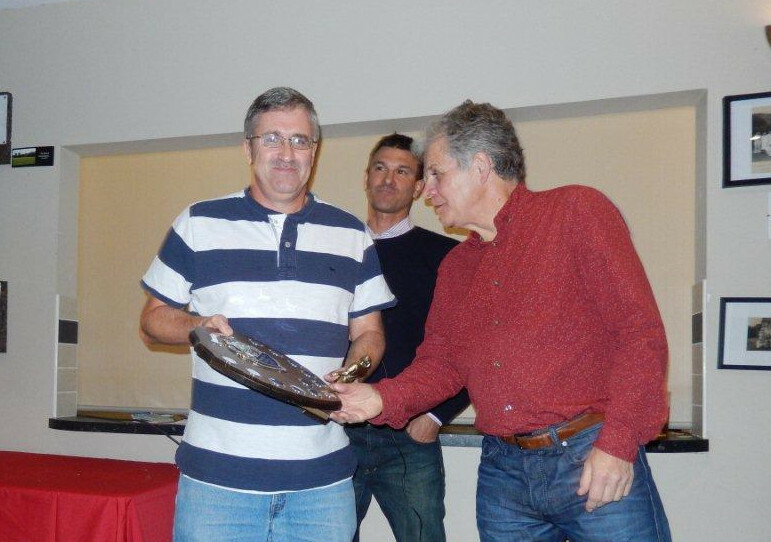 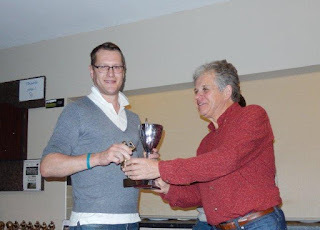 In front of an enthusiastic crowd, Club President Dave Williams presented the winners with their trophies. 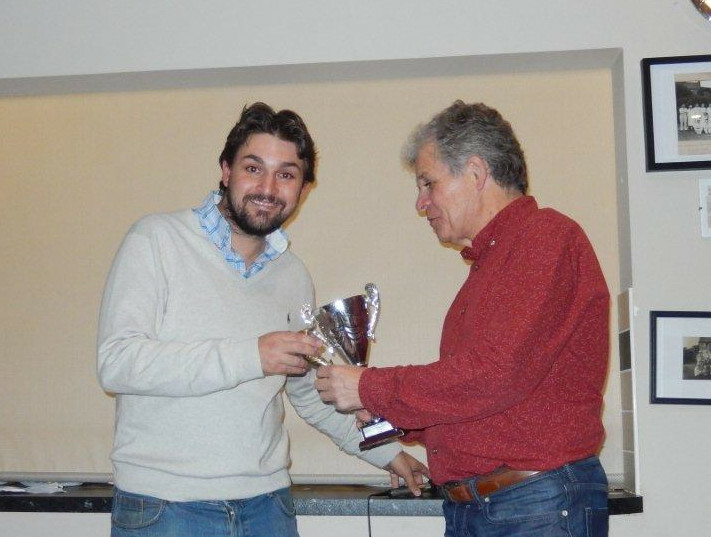 Details of award winners from previous years can be found here.